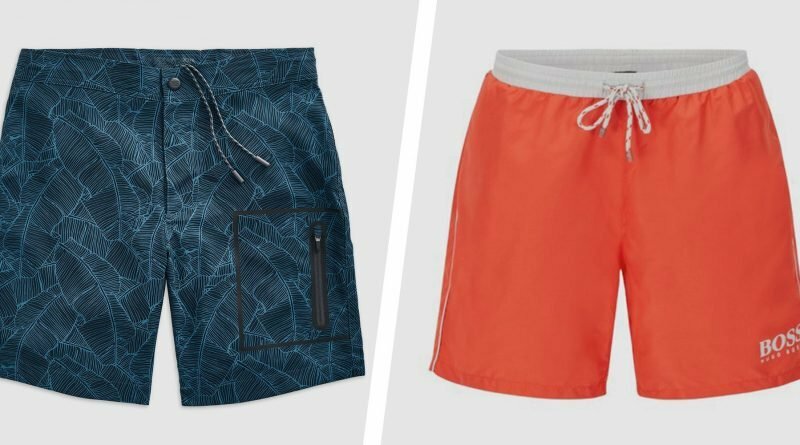 To help you upgrade to the best swim shorts for your style and body type, there’s a few things to keep in mind. Now, here’s our 12 best swim suits to sport to the beach and beyond. Thinking about water pollution hitting the beach? 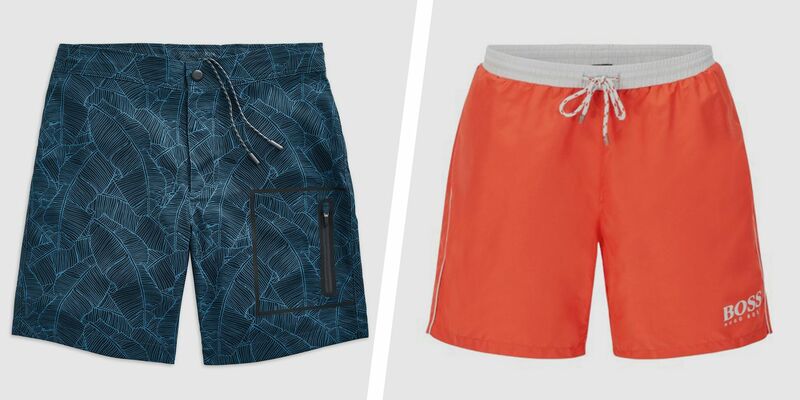 These recycled nylon swim shorts are eco-friendly with a stylish print to boot.